Descriptions: Guys if you have enabled protocol encryption on some of your shared folder that are directly shared from your VNXe3150 storage box, it is possible that windows 7 machines may not be able to access those shared folders after enabling protocol encryption on the shared folders from storage side. However, windows 10 machines can access those shared folder without any errors. How shared folders Protocol Encryption works – EMC VNXe 3150: Enabling Protocol Encryption is not the encryption of data either on client or storage side. Enabling Protocol encryption just encryption the data in transit. Means, the data travelling between client and storage is encrypted only while travelling. Scenario: I had recently enabled protocol encryption on some of the shared folder of my storage box VNXe3150 to meet organisation security requirement of data encryption. Soon after enabling Protocol Encryption from storage side, I noticed that windows 7 users are not able to access any of the shared folders, which are having protocol encryption enabled on them. However, users using windows 10 machines are able to access those folders without any error. 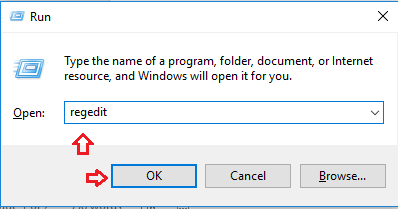 You may be aware of already (that is goodJ) but I would like to let you that, shared folder’s IP address that you use to access the shared folder on your windows machines also have Registry Keys Hierarchy like windows. 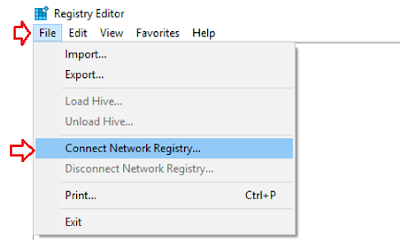 To resolve the problem all you need to do is you need to fine-tune the registry keys of the shared folders (not the local machine’s regedit keys). After successful connection, the shared folder’s registry should look like below. Take a reboot of your storage and SPs to make sure these changes are completely applied and in effect. Note: Please understand the risk of modifying registry keys before modify them. Cheers, please let me know if you have any query or feedback on this.